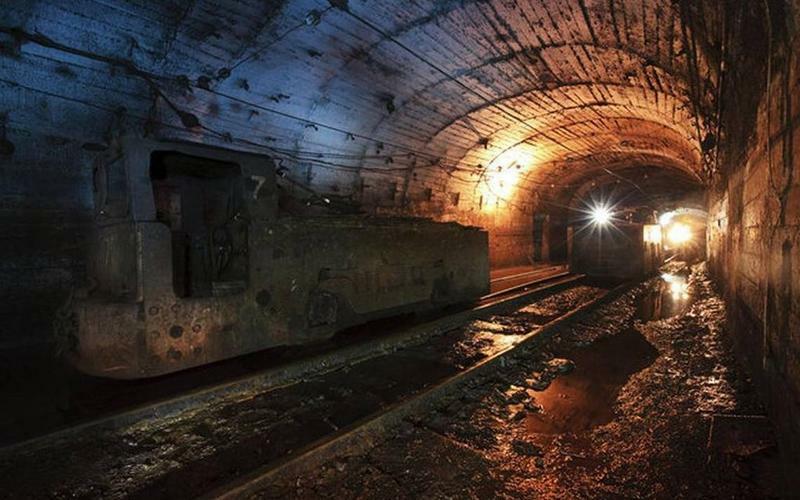 Lawmakers in both Kentucky and West Virginia are working to loosen mine safety regulations. From the Ohio Valley ReSource, Glynis Board has details. Glynis Board of the Ohio Valley ReSource reports. A bill changing the mine inspection requirements emerged from the Senate Natural Resources Committee Wednesday. The measure offers flexibility to the State Division of Mine Safety in carrying out its inspection duties. Charles Snavely, Kentucky Energy and Environment Cabinet Secretary, explained the bill. 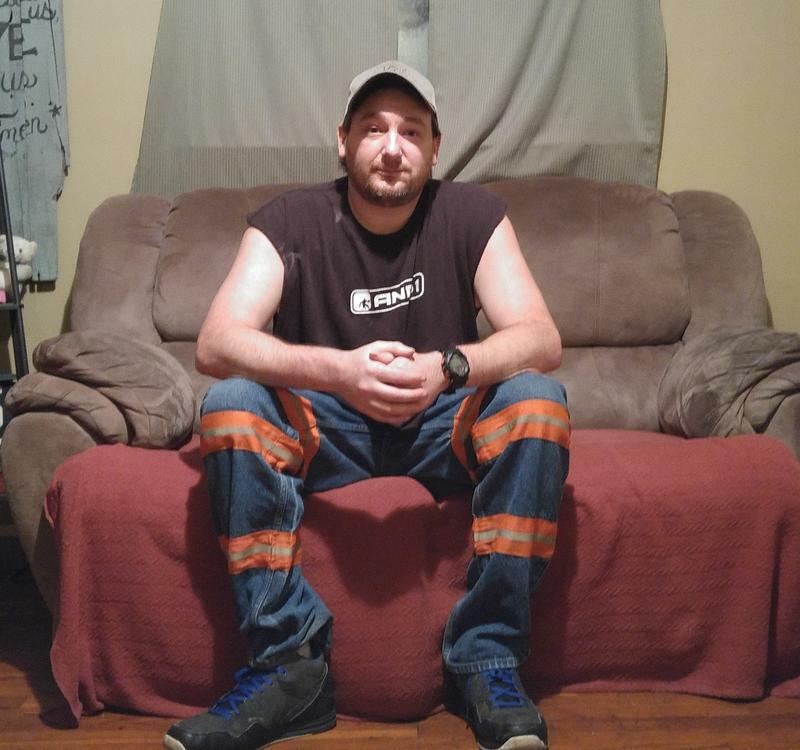 At the age of 38, a coal miner named Mackie Branham Jr. was diagnosed with progressive massive fibrosis, a debilitating and terminal form of an illness that was supposed to be a disease of the past — black lung. But Branham is among many miners afflicted by a resurgence in the disease, and officials are just beginning to realize the scope of the problem. A review of health clinic records shows roughly a thousand such cases, many times more than federal officials had thought existed. 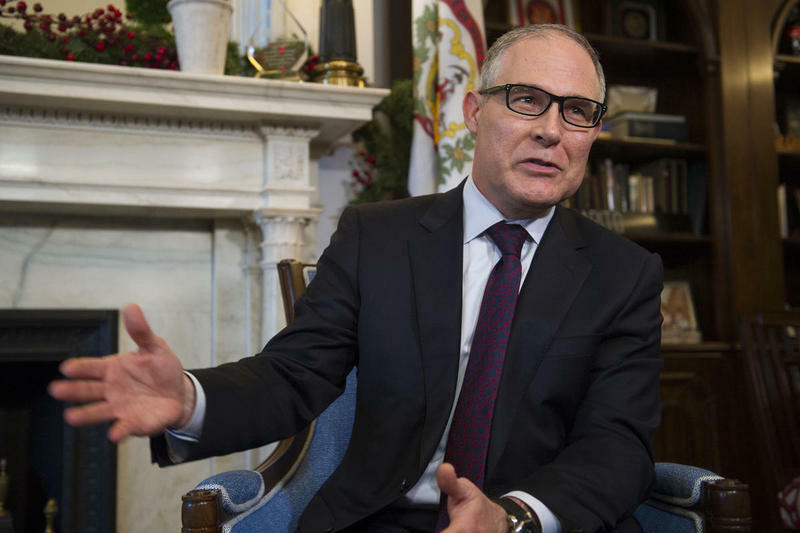 President-elect Donald Trump’s choice to lead the Environmental Protection Agency, Scott Pruitt faced questions from Senators in his confirmation hearing Wednesday. 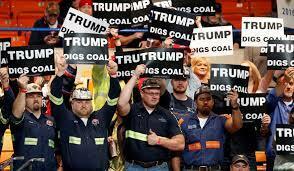 As Ohio Valley ReSource's Jeff Young reports, support for the ailing coal industry motivated voters in key races across the Ohio Valley region. Key races across Kentucky, Ohio, and West Virginia went to candidates who showed strong support for coal.